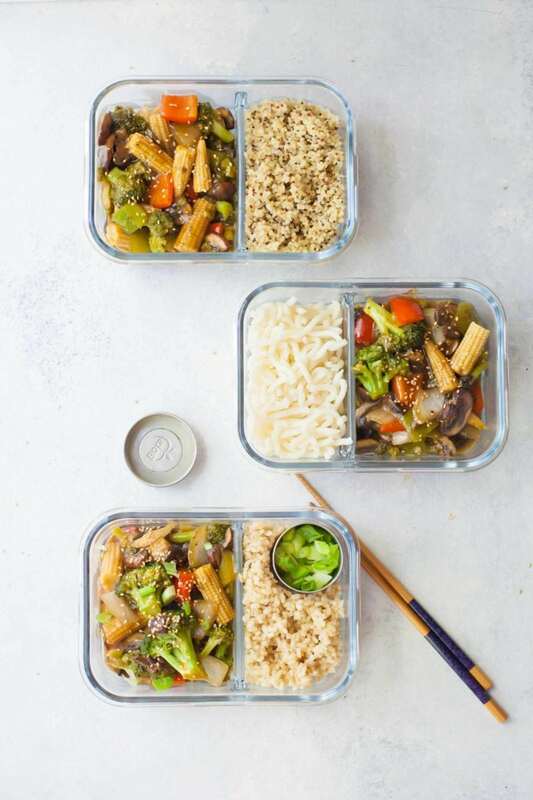 Put together four adult sized lunches in just 30 minutes with this Meal Prep Veggie Stir Fry, and you'll have produce-packed, plant-based lunches to enjoy all week long! Hi guys! *waves* It’s so nice to be back! I wish I could say I had a wonderful time relaxing and recouping over the past month, but in all honesty, I’ve been sick as a dog for the majority of the time I’ve been gone. I have some sort of cold/flu/virus-from-hell that I can’t seem to shake, which pretty much means my entire vacation has been spent binge watching TV in my jammies. Which is only fun for about the first 36 hours or so. 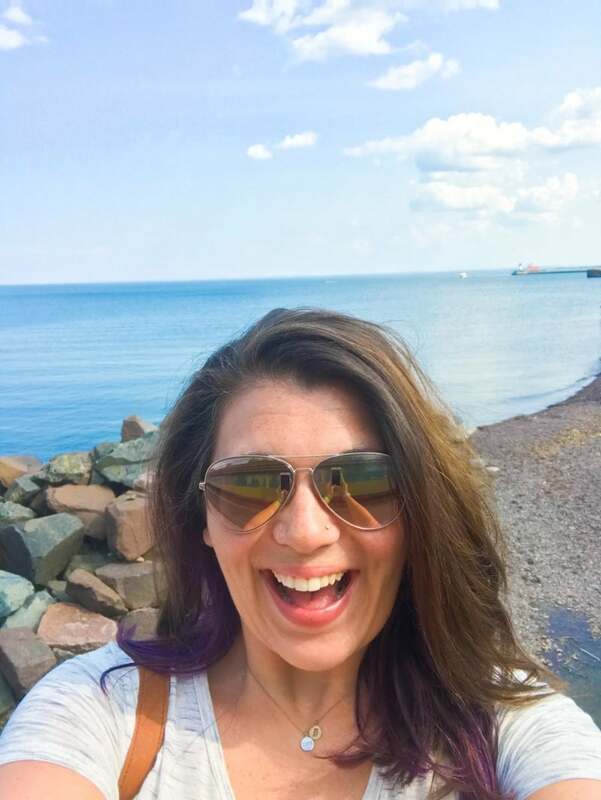 And then you want to go enjoy the beautiful cottage you rented on the shore of Lake Superior. Or drink craft beer with the family that you only get to see once a year. Or, you know, not feel like a walking snot factory. Oh well. I guess that’s life, isn’t it? I’m trying really hard to get back to normal now that we are home and vacation is over, but if I’m being honest, I’m only operating at about 50% right now (my doctors say it’s just a nasty virus, nothing to be worried about, but lordy, am I over having it). So I might be in and out over the next few days while I try to rest up and join the land of the living again. Please bear with me. Thank you SO much for your patience! Thankfully, I made sure to have this AWESOME meal prep recipe ready to go before I got sick. Woohoo for planning, amirite? Even though I (usually, not so much this year) love taking late summer off from the blog each year to get reinsipired, one thing that I’m sad to miss each year is prime back-to-school season! Lunch-packing and meal-prep are two of the arenas of healthy eating that I’m the most passionate and knowledgable about, so it’s a bummer to bow out during the time of year when folks need that info the most. There is something about the start of a new school year that almost feels like a second January 1st—a chance for a fresh start for everyone in the family! 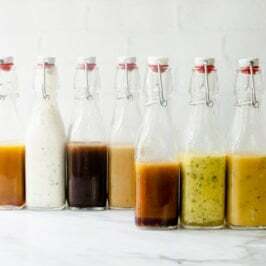 I pretty much missed back-to-school in my part of the country (kids went back at the end of July), but I know some kids don’t start back until now or even after Labor Day—and hey, we can all use a good lunch recipe anytime of year, right? Enter my Meal Prep Veggie Stir Fry. It’s healthy. Its plant-based. And you can make four adult-size lunches in about 30 minutes. 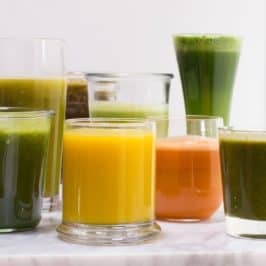 This is back-to-school done healthy! If you’re making this lunch for a kid, it keeps incredibly well warmed in an insulated jar (we like and use this one from Thermos), so no microwaves are needed. This is such a great way to get in veggies and whole grains without it feeling like you’re eating a whole bowl of veggies and whole grains. I have to be honest though, this is pretty much exactly the kind of lunch I would have loathed as a kid—so this veggie stir fry might be a little more geared toward the adults in your household. Even if this isn’t kid-friendly for your kid, making these meals for the adults on the weekend will save you time in the morning to focus on Junior’s sunbutter and jam sandwiches and what not. Before I dig into the actual recipe, I want to talk with you a little bit about the containers I use to meal prep and pack lunches. 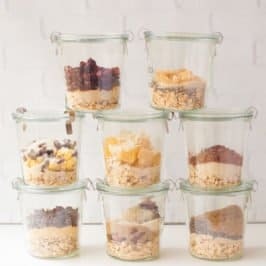 I’m a big proponent of using glass food storage containers, and I know a lot of you are afraid of breakage, but I have to tell you, I’ve been using glass food storage containers for almost a decade now—and I have never broken a single one. They’ve been dropped and banged and bumped, but never broken or cracked. They are pretty darn sturdy. I like them so much more than plastic because they are safe to microwave, don’t hold onto stains or smells, and last forever. We’re still using the same Pyrex glass food storage containers we got right after we got married 10 years ago. The plastic lids have started to crack and fail, but the glass bottoms? They look as good as new. Let me show you some of my favorite glass containers. 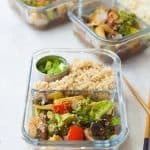 MealPrep 2-Compartment Glass Containers ($29 for 3) // These are the ones I use for this veggie stir fry. They are incredibly sturdy and strong—although since they are so strong, they are pretty heavy. The lids are the “lock” style lids, so they are water-tight/leakproof, which is awesome. Pyrex 3-Cup Rectangle Food Storage Containers ($21 for 4) // These are the Pyrex containers I’ve had for going on 10 years now. They are a great size for lunches and leftovers. The lids to do tend to fail after five years of use or so, but you can buy replacement lids. They are NOT leakproof, so avoid putting anything sloshy/liquidy in them. Wide Mouth Pint Mason Jars ($9 for 12) // Think food storage containers have to be expensive and fancy? NOPE. Wide-mouth Mason jars are some of my FAVORITE food prep containers (especially when paired with the easy-to-clean and use plastic caps). They are super affordable, available at almost any hardware store or supermarket, and they are perfect for salads, soups, snacks—almost everything! Prep Naturals 3-Compartment Glass Containers ($29 for 3) // These are new to my collection, and I already love them because DIVIDERS! It makes packing so much easier and cleaner. They also come with their own cutlery in the lid—I love smart design like that! I will say that, while the whole container is leakproof, the lid doesn’t “seal” the compartments—so if you happen to turn your container upside down and you have yogurt in one of the compartments, you’re going to have yogurt on everything in your container. LunchBots Leakproof Metal Condiment Cups ($28 for 3) // I waffled about getting these for months, because they are PRICEY (phew, almost $30 for three little cups?! ), but I’m glad I finally ordered them, because they are über useful. They are completely leakproof, and the perfect size for soy sauce or ketchup or hummus or any sort of garnish. And I like that they are small enough to wedge into bigger containers (like I did with this veggie stir fry for the green onions). 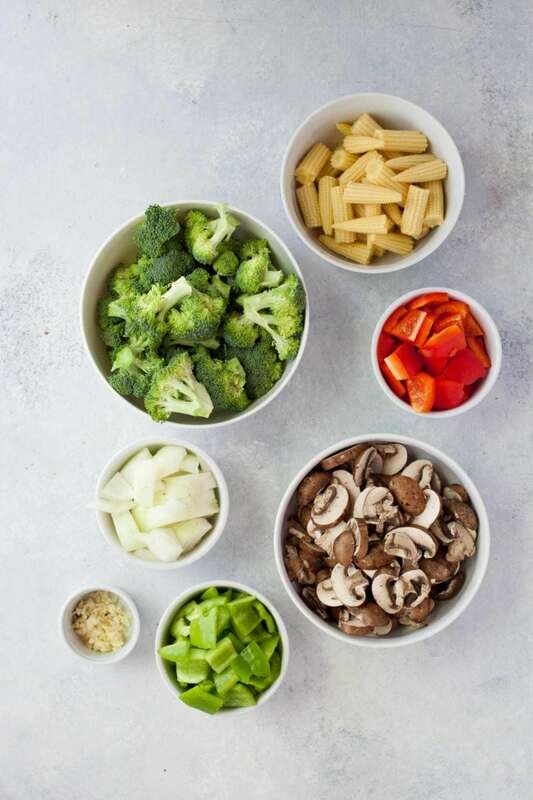 When it comes to what you serve with the veggie stir fry, you have lots of options depending on what you’re digging and what your health goals are! You can go classic and serve it with white rice or noodles. 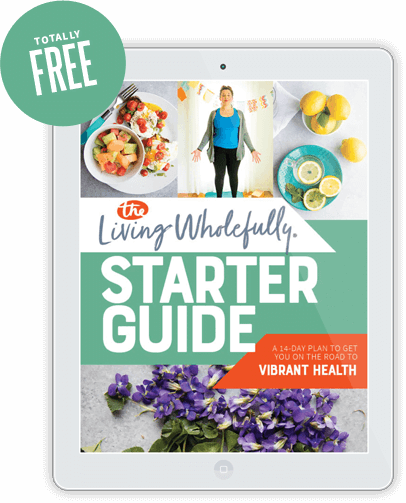 If you’re looking for a bit more fiber and nutrition, you can use quinoa, brown rice, or really, any mild-flavored whole grain (farro would be fun!). 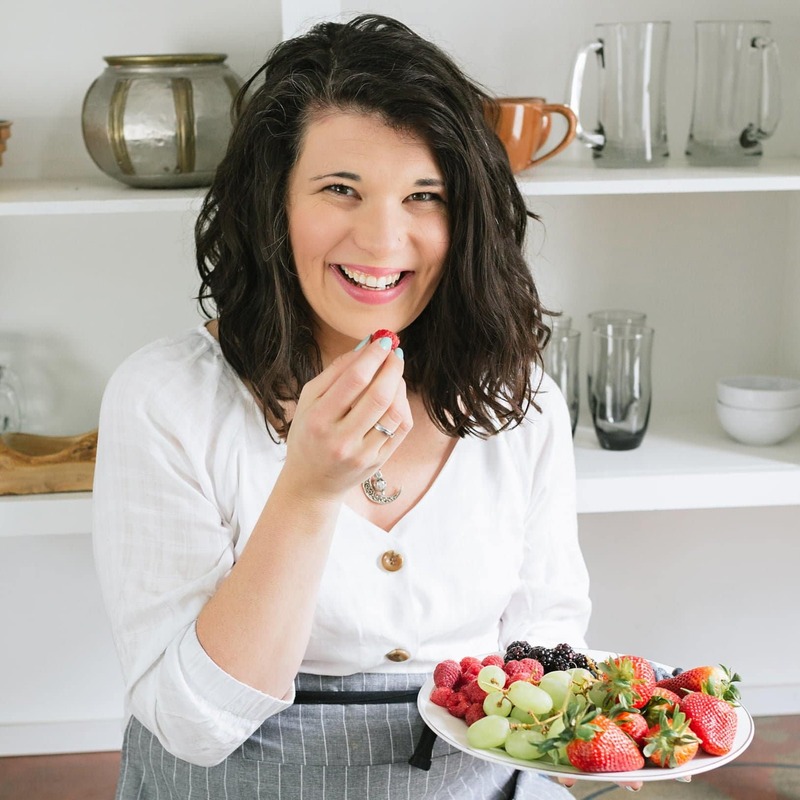 If you’re looking to skip grains altogether and up your vegetable quotient even more, you can serve it with cauliflower rice or even zoodles! I personally really like the short-grain brown rice, but my husband prefers the quinoa or stir fry noodles. And my kid just likes to eat the noodles plain and eat the baby corn out of the stir fry. *shrug* Toddlers, man. I hope you guys love this recipe as much as we do! And I hope it helps make back-to-school just a little less stressful for you this year. Please send all the healing vibes you can to Southern Indiana. Thank you! 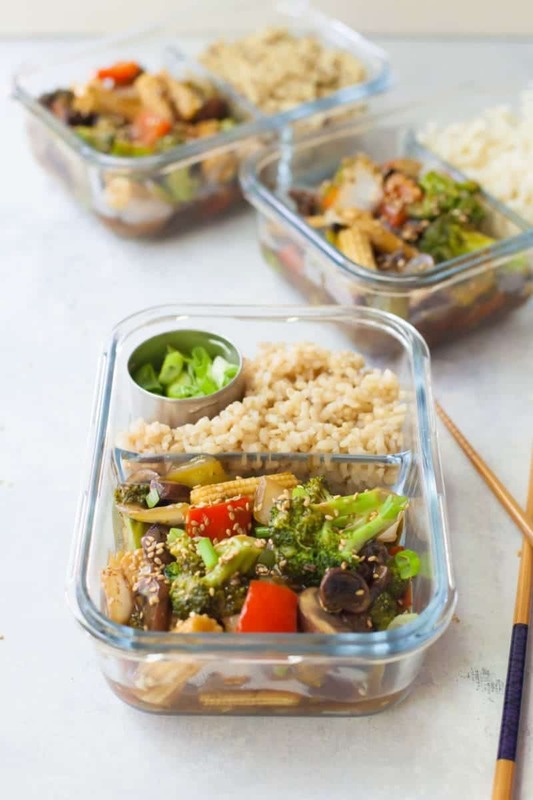 Put together four adult sized lunches in just 30 minutes with this Meal Prep Veggie Stir Fry, and you’ll have produce-packed, plant-based lunches to enjoy all week long! In a small mixing bowl, whisk together all the sauce ingredients until well-mixed. Set aside. Heat a wok or other large, deep skillet over high heat. Fill with 1/2 inch of water, and then add the broccoli. Steam the broccoli until just bright green and slightly tender, about 5 minutes. 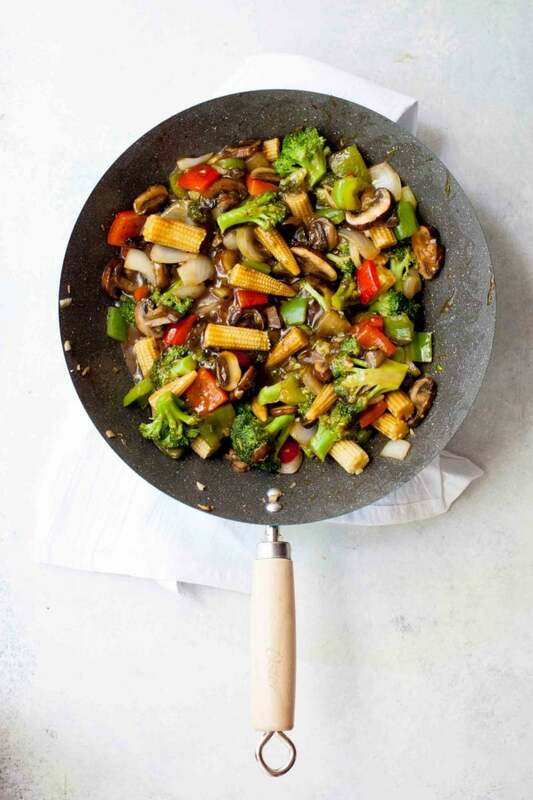 Remove broccoli with slotted spoon and set aside, drain remaining water, and wipe wok clean. Return wok to high heat, and add in the avocado oil. Add in the red and green bell pepper, and cook for 1 minute. Then add in the onion and garlic and cook for an additional minute. Add in the mushrooms, and cook until the mushrooms begin to soften and darken, about 5 minutes. Then add in the baby corn and stir well. Stir the sauce again, and then pour over the stir fry. Heat until just thickened, about 30 seconds, and then remove from heat. 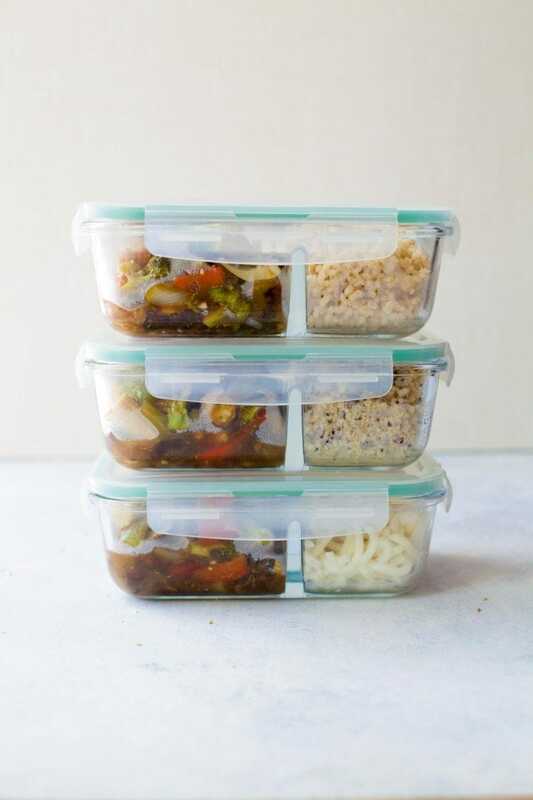 Scoop 1 cup of rice, quinoa, or stir fry noodles into a food storage container. Then add in 1/4 of the stir fry mixture. Sprinkle with sesame seeds. Place sliced green onions in a small, airtight container with the stir fry. Let containers cool, with lids open, for about 15 minutes, then cover, and store in fridge for up to a week. To reheat in microwave: remove lid and green onions, and microwave stir fry and rice at full power for 1-2 minutes, stopping and stirring halfway through. Once hot, sprinkle on sliced green onions and serve. You want all the veggies to be on the crisp side when you’re cooking—especially because you’ll be reheating them later in a microwave, which will soften them some. Fresh ginger root keeps awesomely in the freezer—and it makes it easier to grate! Just store the whole root in a freezer bag, and when you need some, just grate on a zester. No need to defrost first! I use avocado oil here because it’s a great, high-smoke point oil that won’t set off your fire alarms in your screaming hot skillet. Other options: canola oil, grapeseed oil, sunflower oil, or sesame oil. Can’t find crimini mushrooms? No problem, any mushrooms work—baby bellas or shiitakes would both be great, too! Welcome back! Hope you’re better asap! Hey Cassie, good to have you back! So sorry to hear you’ve been sick, hope you’ll shake this nasty virus and get better soon! ps. 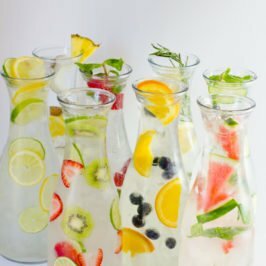 Can I ask what is the font you used for the name of the blog, in which Wholefully is written? Thanks! I Loooooooooooooove glass containers. I spent the 7 months of deployment meal prepping my life (5 lunches a week, dinner stuff, etc) while he was deployed, and he came home this past weekend. I sent him off to two days of work with a big cooler packed full of meal prepped goodies… and he said he ordered me more glass containers because I used half of my stock on his stuff. Win for everybody! This looks soooo good! I’ve been trying to mealprep lately, but losing hard. Having a super naughty 7 month old really makes things difficult! Hope you’ll feel 100% very soon Cassie! Hopefully, all the vitamins from the stir-fry help! I’m from Indy and I need your necklace in the photo above. Can you please share where you got it? Looks really yummy! Where would you find avocado oil in a grocery store? Is there something you would recommend as a substitute if you can’t find the avocado oil? 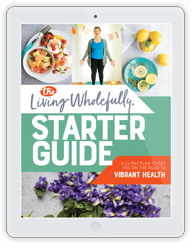 Check near the oils, salad dressings, or in the natural foods area of your grocery store for the avocado oil. Or, you could use canola oil, grapeseed oil, sunflower oil, or sesame oil if you can’t find avocado! 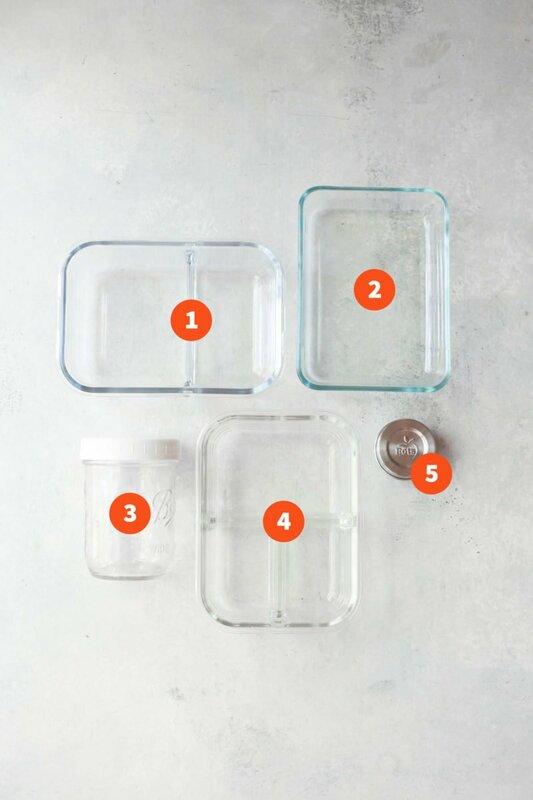 I have been trying to find glass containers with compartments. You just made my day!! Haha! 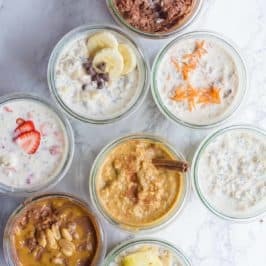 Thanks for sharing your recipe and container list! Made these this past weekend for my husband and I and we LOVED them. So good and so easy to put together. I messed up the sauce (doubled some of the recipe but not all… oops!) and it was still great. Going in our regular rotation! I’m just getting into meal-prep and this seems like such an easy and tasty recipe to try! Will it stay good for a week in the refrigerator. Made this for my lunches this week. It is excellent! I love the sauce; it will definitely be my new go-to stir fry sauce! The cooking directions were spot-on for a meal that still retains some bite when microwaved. I was able to get 5 meals out of this, not 4 per your recipe, but I also didn’t measure the veggies–just eyeballed them. I also added a handful of frozen, shelled edamame that I had kickin’ around the freezer, looking for a home. I’ll look forward to using this whenever I have veggies to use up in the fridge! Thanks for the delicious recipe!